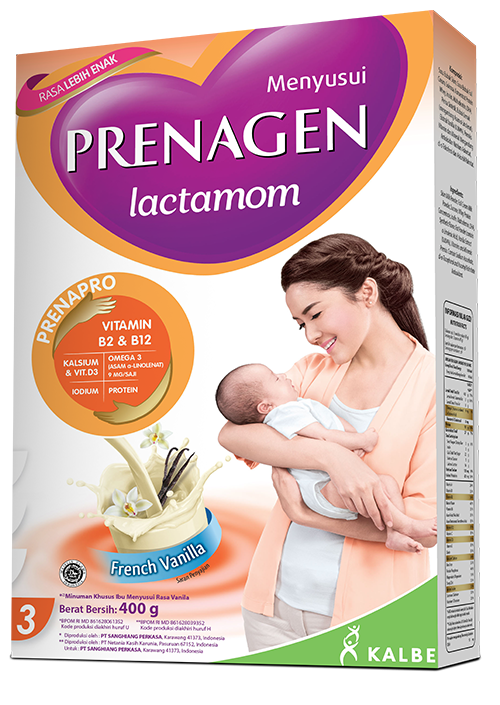 A complete series of nutritions needed by every mother who is preparing for pregnancy, expectant moms, and breastfeeding, which also provide essential nutrients for baby development. 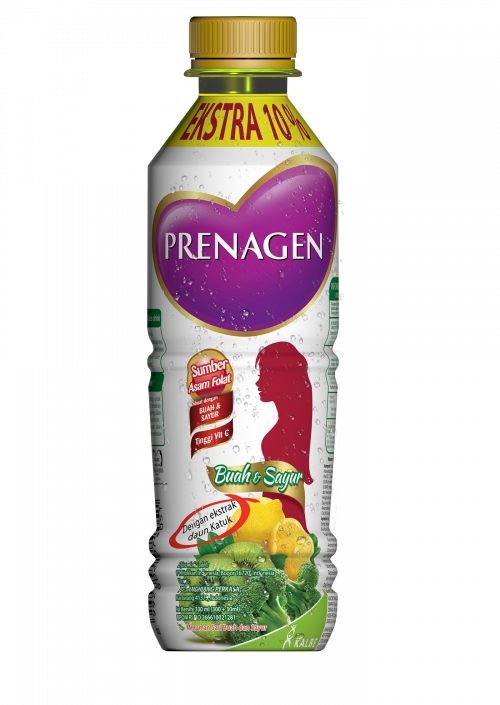 Iron substance derives from micro-encapsulation process making it 3.5 times more absorbed by the body. 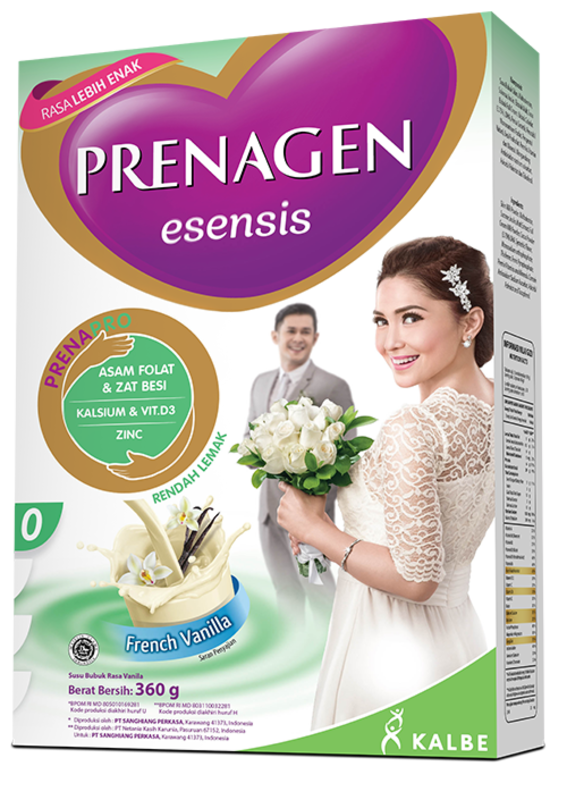 PRENAGEN esensis, Low Fat milk containing Zinc to maintain proper functioning of a reproductive system. Folic Acid: To prevent Neural Tube Defect (Neural Tube Defect), Calcium, Phosphorus, Magnesium and Vitamin D for bone density, as well as other essential nutrients like Protein. 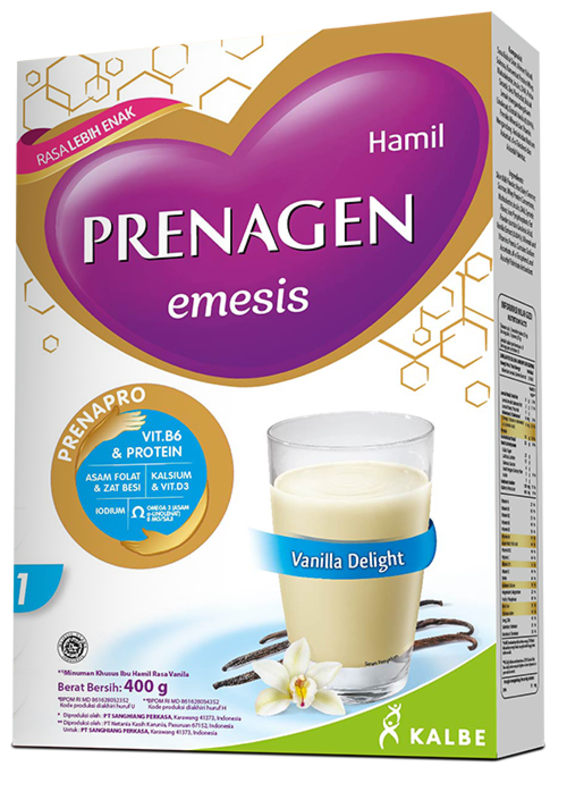 PRENAGEN mommy emesis, the only nutrition with Protein and Vitamin B6 that has been clinically proven effective in reducing the frequency of nausea and vomiting up to 90%*, making sure that both mother and baby get all the necessary nutrition required. 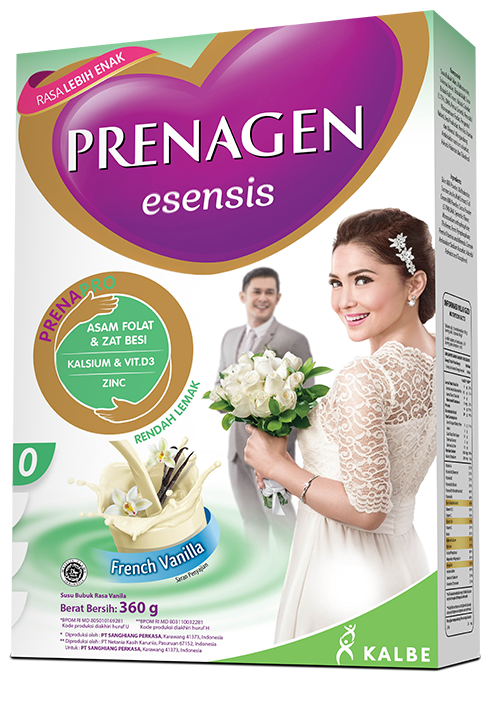 Iron, Folic Acid, High Calcium. 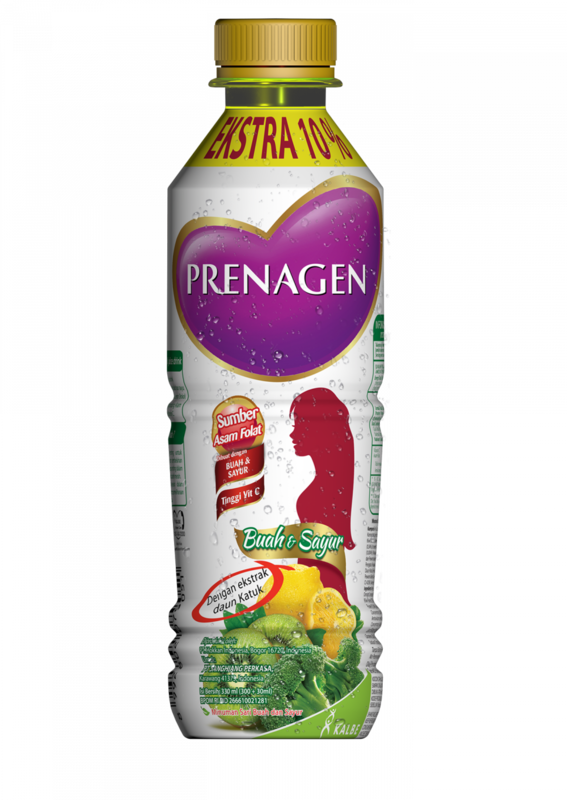 While expecting, we need to take extra care of our daily intake to ensure that there is enough supply of nutrition for us and the baby! 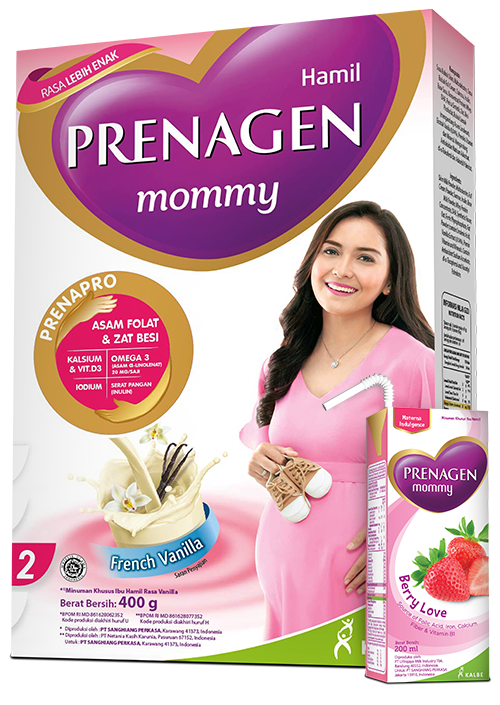 Get all required nutrition with PRENAGEN mommy. 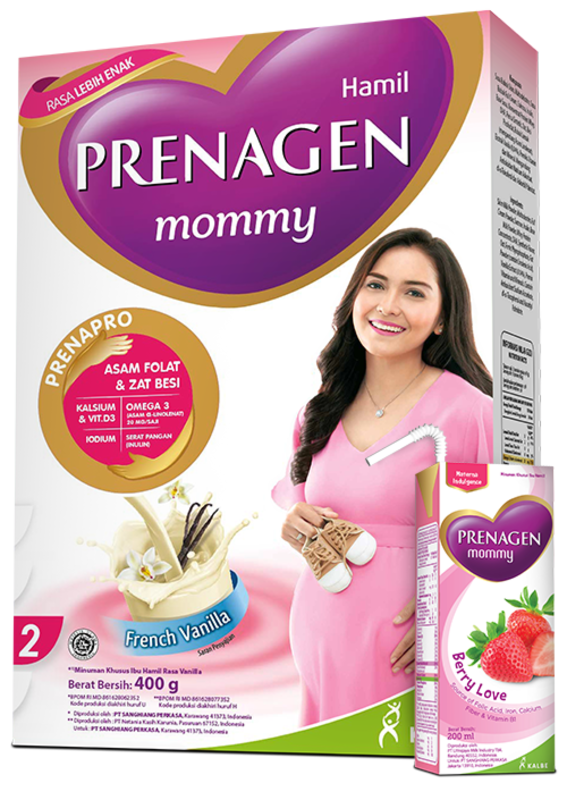 PRENAGEN mommy is also available in ready-to-drink format (UHT) to maintain the supply of nutrition for expectant mother anywhere, anytime. 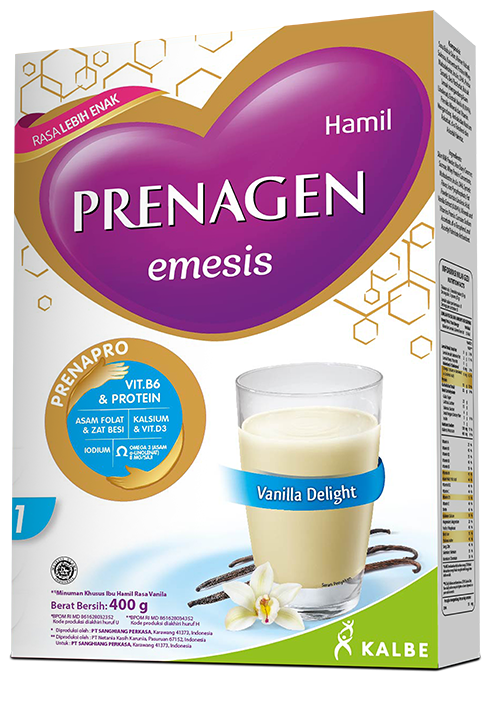 Folic Acid, Microencapsulated Iron, Protein, Calcium, Vitamin D, Magnesium, Phosphorus, Omega 3 & 6 and Inulin. 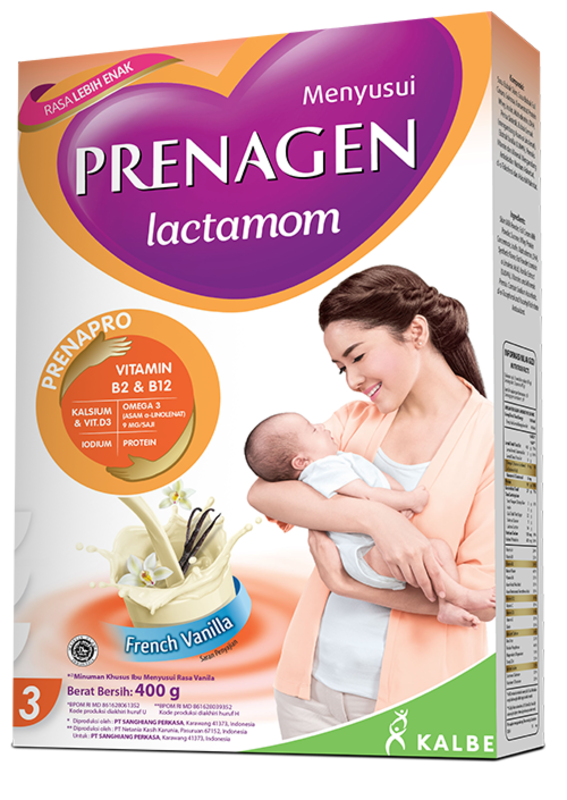 Breast milk is the best nutrition for babies from newborn to age 2 as it contains antibodies that can protect them from various diseases. 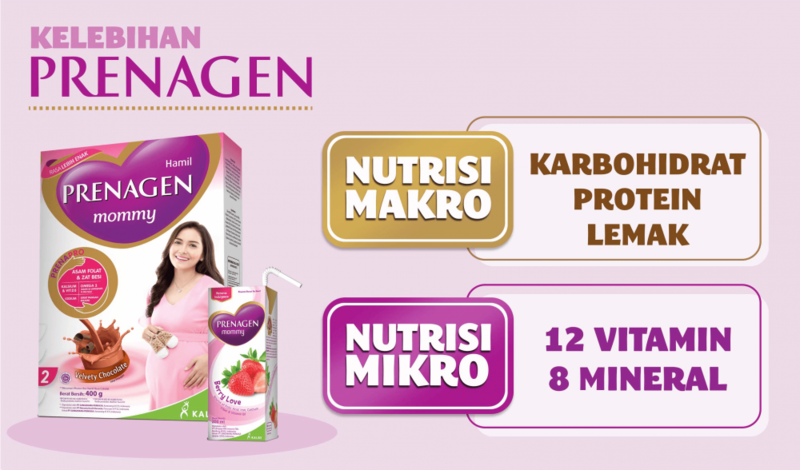 Vitamin B2 and B12: To help breast milk production. Omega 3 and DHA: To improve infant brain development. 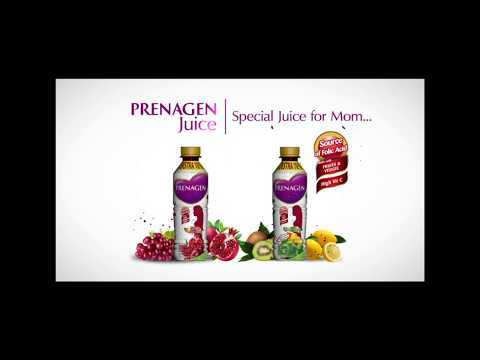 Take PRENAGEN Juice anywhere, anytime, during the pre-conception, pregnancy, and breastfeeding period. Folic Acid: Essential in red blood cell production and lowering the risk of anemia. Vitamin C: Good for body immune.